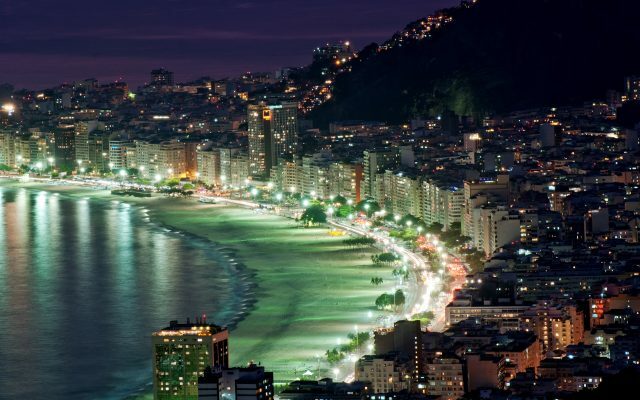 The Northeast (Nordeste), stretches along nine states and is the sunniest part of Brazil. 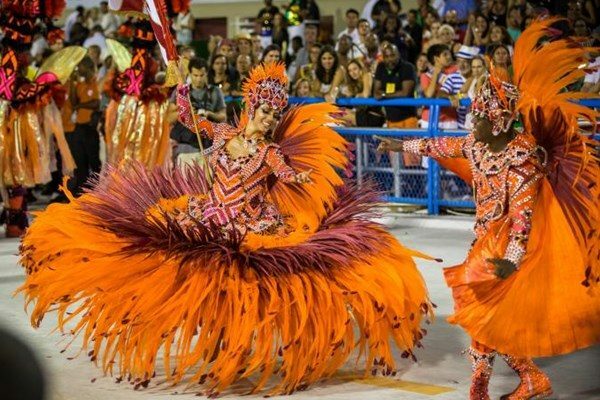 Discover Salvador, Brazil’s first capital city, featuring a breathtaking historical centre. Reconnect with the nature in the adventurers’ hotspot – Chapada Diamantina. 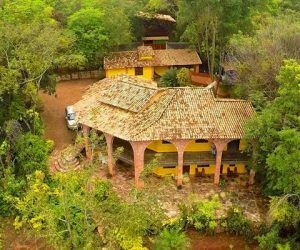 Table mountains, orchids, hummingbirds, underground lakes, waterfalls, caves and cute little towns – chapada is a gem. 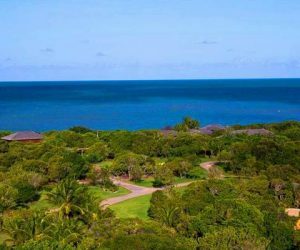 Bahia beach hideaways are perfect escapes for honeymoon couples and those looking for tranquility. 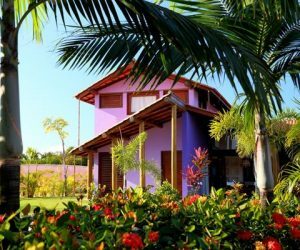 Accommodation in Bahia is nothing but personal, charming and of a great standard. 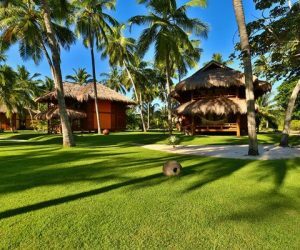 We have hand-picked the most charming pousadas along the coast of Pernambuco and Alagoas, as well as on the island of Fernando de Noronha. 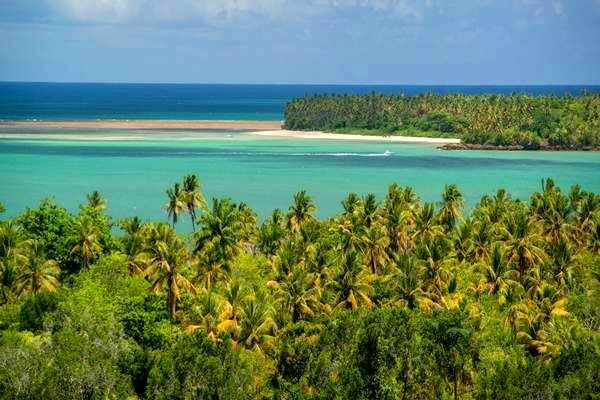 Alagoas has been coined the “Brazilian Caribbean” featuring wild beaches, clear blue waters and natural pools. Discover with us! 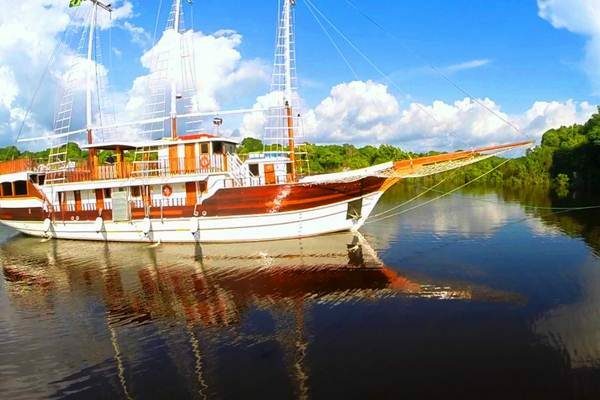 Give us a call or write us an email for honest advice and inspiration on how best to spend your time in the vibrant North-East of Brazil. 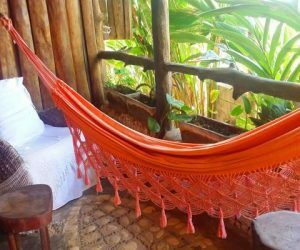 ZBB026 - Cozy colourful hotel, located in the centre of Salvador, Bahia. Good value, jazzy and with a lot of local vybe. 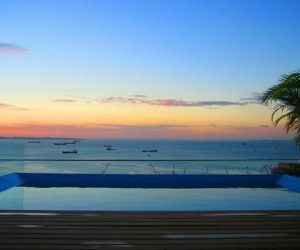 ZBB020 - A charming small hotel located in the center of Salvador, with great balcony views to the sea. 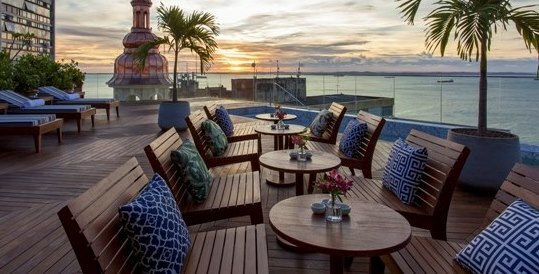 Ideal for relaxing evenings with a view after being out and about in Salvador. 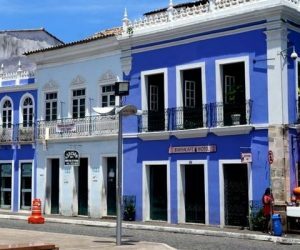 ZBB021 - Newly opened historic hotel located in the center of Salvador, within a walking distance to the historic center. Splendid rooftop terrace with amazing views. 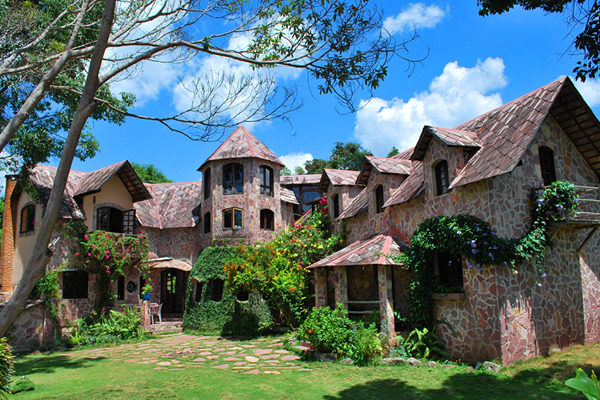 Really great for short stays. ZBB030 - A small beachfront hotel. 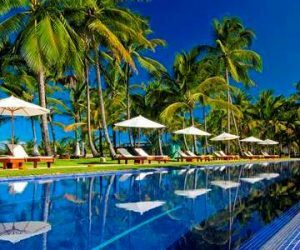 Great option of you want to stay on the beach not too far from Salvador itself. 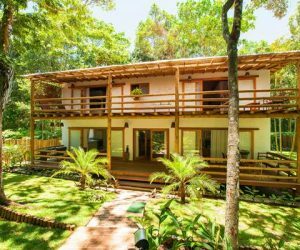 ZBD005 - A charming pousada located outside of the busy centre of Lençóis, in a charming forest, right at the best spot where the trails take you to various waterfalls. 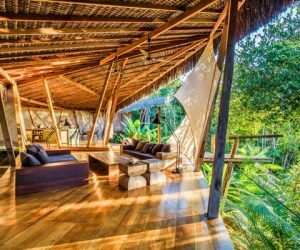 ZBB024 - An exclusive treehouse located about 5-10min drive away from the centre of Itacaré, in the south of Bahia. Ideal for couples. 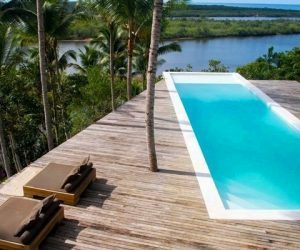 ZBB022 - An exclusive designer villa located on the beach in a remote place on the Marau Peninsula in Bahia. 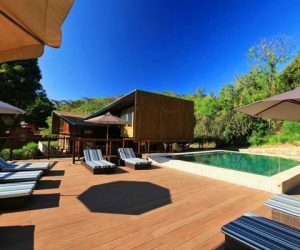 A must for those who like intimate remote escape holidays.Great for couples and group of friends, anniversaries and special occasions. 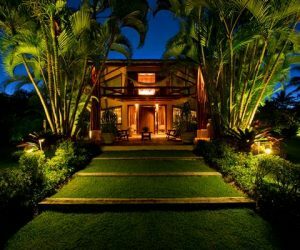 ZBB023 - An exclusive private house located in a super beautiful place near Itacare, in the south of Bahia. 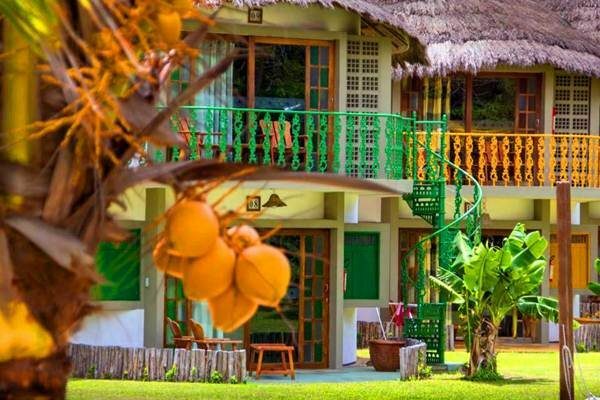 A great escape, suitable for couples and small family of 4. 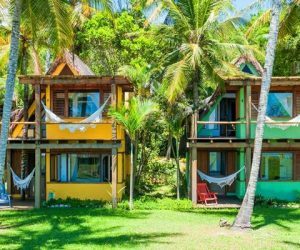 ZBB018 - A charming boutique hotel, located at Praia do Encanto, the last and most quiet beach of the car-free Morro de São Paulo, Bahia. 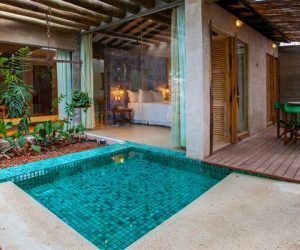 Ideal for couples and honeymoooners. 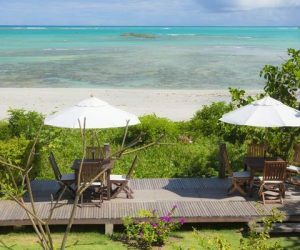 ZBB019 - A small beachfront hotel located on the car-free island of Morro de Sao Paulo in Bahia. 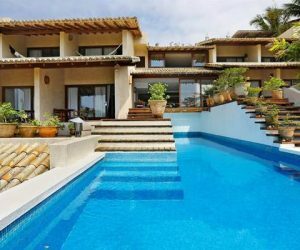 Great choice for couples and families. 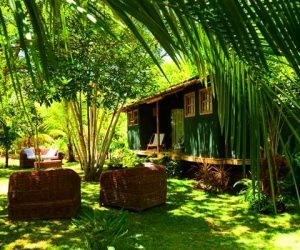 ZBB034 - A small charming inn located on the Island of Boipeba, one of Brazil´s best kept secrets located within reach of Salvador. Really homely atmosphere and the best restaurant on the island is here. 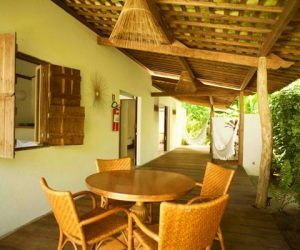 ZBB025 - A charming small boutique pousada situated close to Satu Beach and Mirror Beach, in the centre of Caraiva, in the South of Bahia. Perfect for couples. 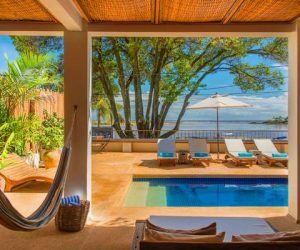 ZBB028 - This beachfront inn is the only hotel located exactly in the Espelho Beach, one of the most beautiful beaches in Brazil, known for its beautiful nature and privacy, situated in the South of Bahia. 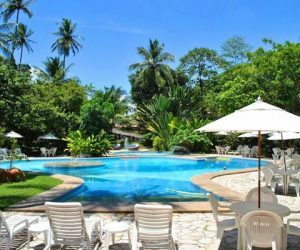 ZBB031 - A small hotel set amidst exuberant beautiful nature, breathtaking beaches, arms of rivers going towards the sea, countless options of leisure and pleasure surrounding this place. 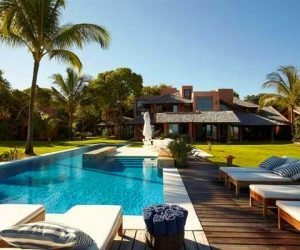 This is all close to Porto Seguro, South of Bahia. 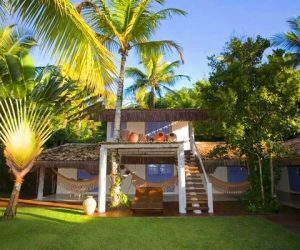 ZBB038 - A good value beachfront house located in the South of Bahia, about 20 minute walk from the centre of Arraial d'Ajuda. Great for special ocasions. 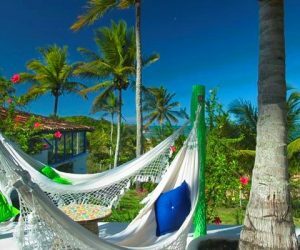 ZBB039 - A Roteiros de Charme hotel, located in the South of Bahia, at the beachfront in the beautiful Pitinga Beach, 1.5km from the historic center of Arraial d'Ajuda and 7km from Porto Seguro . 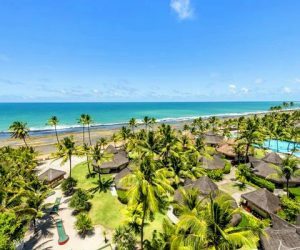 ZBB035 - This family-friendly resort is located on the beach, within 1 mile of Timeantube Lagoon and Praia do Forte Beach. 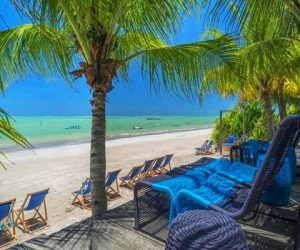 Although a resort, it has a great location and offers amazing facilities. 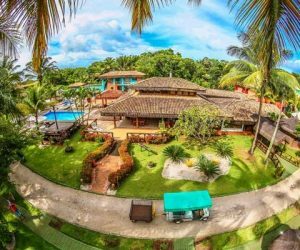 ZBB037 - A 4 star hotel located within the city of Itacaré in the south of Bahia, with a privileged location, it is near the best urban beaches (Concha, Resende, Tiririca) and next to Pituba Street, just 65km from Ilheus. Great option for families. 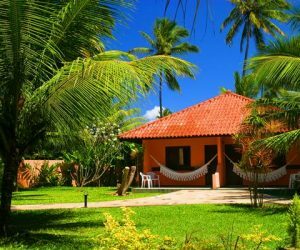 ZBB036 - A small hotel in Porto Seguro, South of Bahia. 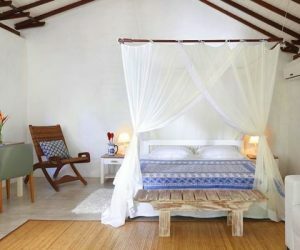 Ideal for connecting short stays while getting to the more secluded southern beaches. 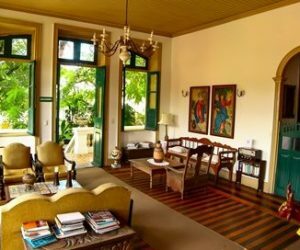 ZBN009 - A charming colonial house located in the historic center of Olinda, in Pernambuco. Great option both for families and couples. 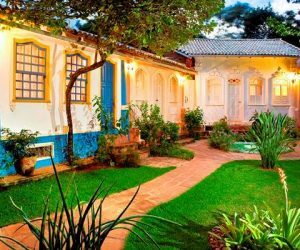 ZBN010 - A small inn located in the colourful centre of Olinda, in the state of Pernambuco. Great place to visit for history and culture mongers. 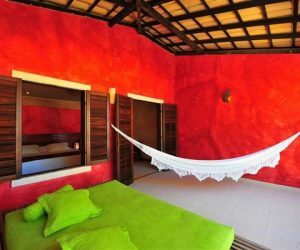 ZBN016 - A small pousada located in the old town of Recife, in the state of Pernambuco. 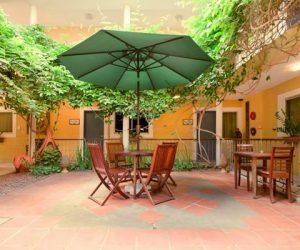 One of the few small pousadas in the city. 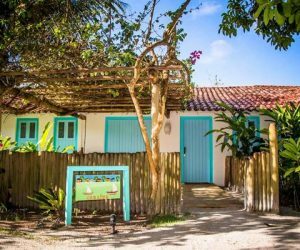 ZBN008 - A perfect intimate beachfront bungalow-inn located on the gorgeous Carneiros beach in Pernambuco. Great for families, group of friends and couples. 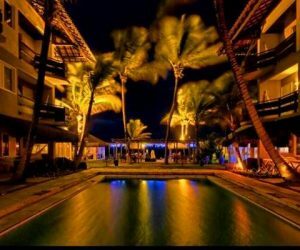 ZBN011 - A really nice 5* resort in Porto de Galinhas, in the state of Pernambuco. 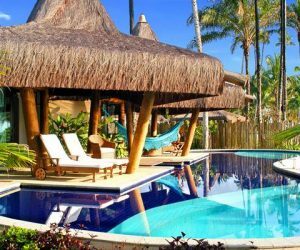 Although not a small pousada, this resort is really a go-to place, giving the location and the high standard of the facilities. 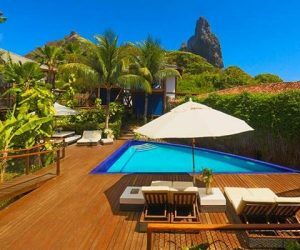 ZBF004 - An award-winning pousada, located on the island of Fernando de Noronha, in the Atlantic.A first choice for a honeymoon holiday. 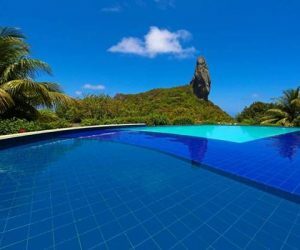 ZBF003 - A small beachfront inn, located on the island of Fernando de Noronha. Easily comparable with a Pacific beach holiday, only much closer. Suitable both for families and couples. 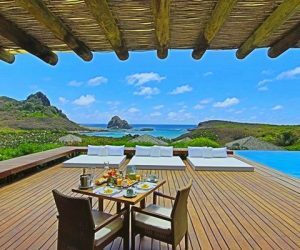 ZBF005 - A charming pousada located on the island of Fernando de Noronha in the Atlantic. 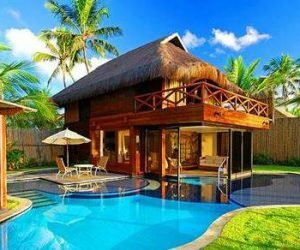 A great option for families and group of friends traveling together. 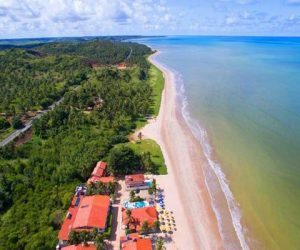 ZBN014 - Beachfront charming in, located on the beautiful beach of Sao Miguel dos Milagres in the state of Alagoas. This inn is part of the Roteiros de Charme Association. 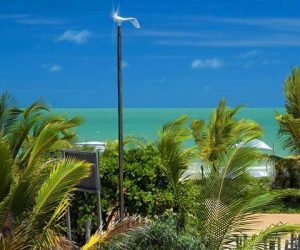 ZBN013 - A charming small beachfront pousada located in Sao Miguel dos Milagres, one of the most beautiful beaches on the north-eastern coats of Brazil, situated in the state of Alagoas. Great choice for whealchair travelers. 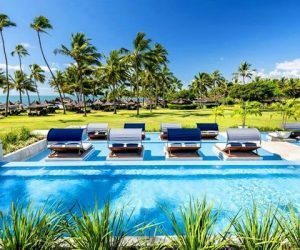 ZBN015 - A small family-run beachfront pousada located on the rustic beach of Sao Miguel dos Milagres in the state of Alagoas. 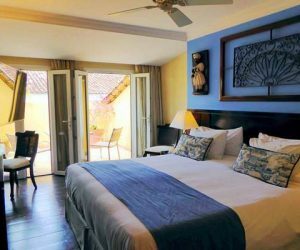 An intimate atmosphere and beautiful coast for a great tranquil holiday. 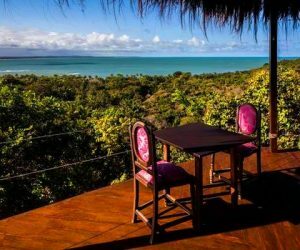 ZBN017 - This is Maragogi's smallest luxury inn, a charming seafront pousada located on a deserted beach. 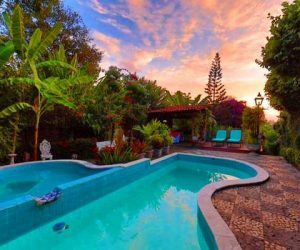 A paradise for food lovers. 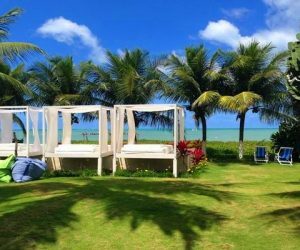 ZBN012 - A beachfront pousada, surrounded by beautiful gardens, located in Maragogi, on the coast of Alagoas. Half Board is included in the room price. 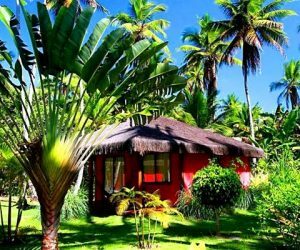 ZBN018 - A simple good-value pousada located at the beachfront in Maragogi. 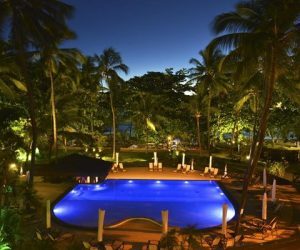 If you are the type who goes out and about the whole day, this hotel is a great place to have as a base for an Alagoas holiday.